When our little three year-old was diagnosed, my husband and I were given a crash course in type 1 diabetes management 101. For an entire week, we lived, breathed, slept diabetes. Really. I never left her bed side in the hospital once. Which is not heoric but much needed because there is just so much to learn. By the time our week was up, we were exhausted but somewhat (and I say that loosely) aware of what we needed to do to keep our baby alive. That week of cramming did a few things. 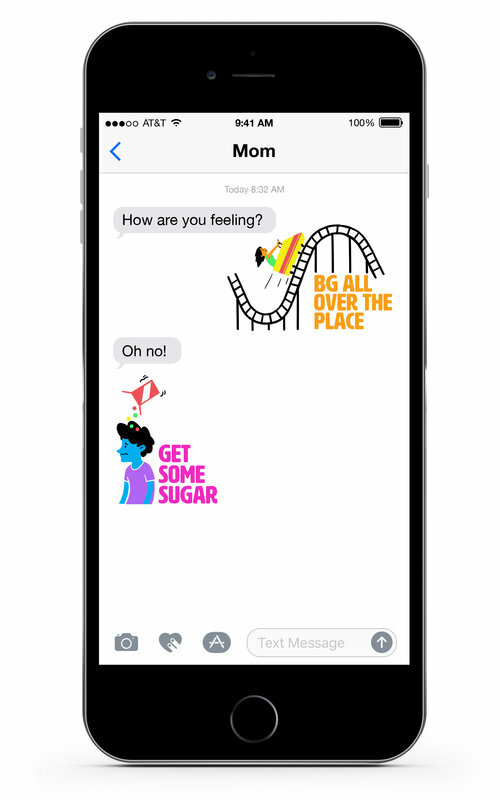 First, it made us aware of how very delicate day-to-day type 1 diabetes management is and secondly, it scared everyone connected to our daughters. Grandparents, aunts and uncles...well, they didn't seem to know what to do. And here is the thing... my husband and I didn't know what to tell them either. We were just caught in the trenches of diabetes war and doing our best to keep our littlest soldier alive and our family of four in-tact. Most likely, there were already little cracks in the relationships with some of the friends and family. Small hurts that had been brushed aside. Or perhaps the arrangement had strickly been business: I'll watch your child while you attend yoga and you watch mine while I head to the grocery store. The lack of babysitters seemed less concerning after diagnosis. We weren't ready to leave our daughters with just anyone. We needed to first feel confident and we then later, when we knew how to take care of our daughter's diabetes, we realized that leaving meant the caregiver needed skills. And I don't just mean "skillz" as is in a great person to play Wii Dance with, but truly, nothing less than a nurse who could administer an injection of glucagon while at the same time doing CPR. The friends that moved on problably would have at some point in our lives. While seeing the friendship cease so quickly was painful, it was also a wake-up call to invest more wisely in the people that we spend our time with. One of the worst was a friend who didn't want to come in because of the blood and needles inside. Type 1 diabetes is a good weeder of sorts and for that, I am a bit thankful. Well, this is the hardest part to discuss. 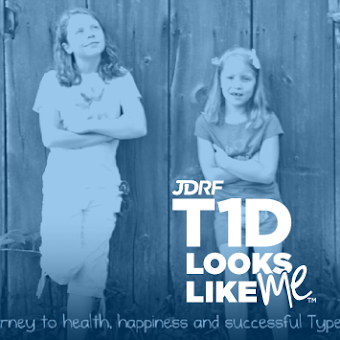 Over the years, I have listened to so many stories from other families living with type 1 diabetes. Many of us lost that intimate connection with our relatives. Family outside of the core unit never received our week of intense diabetes training. They do not know (no matter how much you try to explain) that all food has carbohydrates and must be counted. 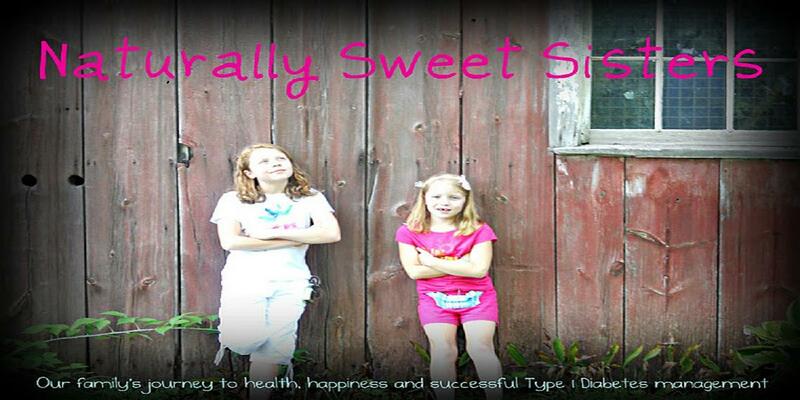 They are also not as vested as we are in the daily grind of keeping our children with type 1 diabetes safe. I am most certain that there is a lack of understanding of the true depth of what we go through everyday. The medical costs, the constant blood sugar monitoring, and the never -ending doctor appointments. It must seem unreal that my husband and I are waking up throughout the night to check on our 8 and 10 year old daughters or that I receive about 10 texts a day from their schools. We are absolutely and truly sleep-deprived. Our date night consists of one (and only one because I have to be awake, even when I sleep) cocktail and an on-demand movie in our living room. And that is a big night out. Our relatives, while they love the children who have diabetes, do not understand what having diabetes means to the children, their siblings or especially, their parents. I think they view our never-ending exhaustion and need for control as aggressive and selfish. After a while, they feel heartbroken, resentful which results in a tendancy to pull away from the family. Sometimes, I don't blame them. Being a pancreas for someone else is a mandatory selfishness and you have to be aggressive. If you don't, you risk going too high or too low. We are not exactly a barrel of spontaneity over here. Goodness knows, I am a terrible dinner guest. I can't eat until I know both of my children have been tested, that their plates have food on them, that the food has been carb-counted and that they have been dosed. Even then, I am going to eyeball their plates and only pretend to be listening to dinner conversation until I am absolutely sure that my girls have eaten everything that they have dosed for or added more insulin for extra helpings/dessert. Because of this, we as caregivers, know that there is a lacking of diabetes knowledge in the people surrounding us and with that clarity, comes frustration, sadness and depression. We feel isolated and misunderstood. My husband and I have to resist the temptation to blame our family for not "getting" it. This is the most complicated of complications. Five years in and we are still very alone in our management of our daughters' type 1 diabetes. As the girls have gotten older, we have reconnected with babysitters and felt reassurance in the girls' own knowledge of counting carbs and bolusing. New friends have surprised and delighted us with their willingness to learn about care and to have the girls for overnight visits. It is nothing for one of my daughters to go on an afterschool playdate or to attend a dance or a sporting event with friends. Life has resumed a new normal in this area. The family is still complicated and tricky. Much of ours lives in other states or have their own health issues to contend with. Some have dropped off our radar all together. And others still, continue to ask how "they" are doing in reference to my girls, but never quite using the word "diabetes". I still can't committ to driving to visit out of town family until I am absolutely sure that diabetes is going to behave. Or if I do decide to go, I risk revoking my attendence at the last moment or worse, telling the girls that they have to stay home with daddy. Which must make me seem arrogant and rude for not RSVP'ing in a timely fashion. And certainly, none of our family has done site changes or knows how to use their new insulin pumps or their Dex Com CGMs. And I never receive carb counts for items baked or cooked as the assumption is that I can just guess or that it doesn't really matter. Which is a bit frightening if I think about it for too long. But also quite normal from what I hear in our community of type 1 diabetes. So for this holiday season, what I will do is to silently acknowledge the imperfections of these relationships and try to remember that we are still connected through our family tree and to send out the most beautiful Christmas card featuring two beautiful, loving and inspiring little girls who still believe that all things are possible. And who encourage me to do the same. Now to get my husband to do the same.